For all of you mosaic folk it’s sale time over at Maryland Mosaics. I know I’m about to embark on a large mosaic project so I’m going to check out what kind of goodies they have to offer. I did notice there’s colorant for grout and I think that would really add some interest in what I’ve got going on. What are you making mosaic wise? I’ll be working on some public street seating in my neighborhood…pictures as soon as it’s finished. 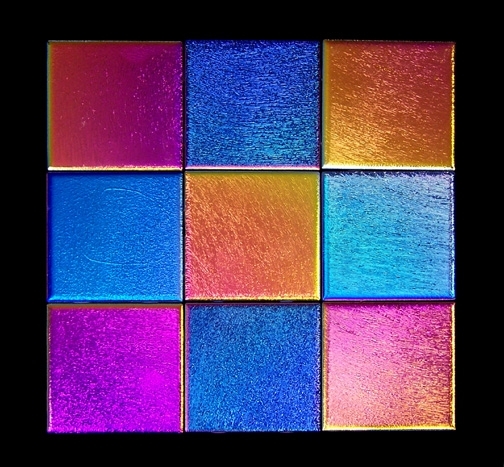 Back to Maryland Mosaics and their sale…they’ve got metallic goodies and dichroic scraps and these things sound perfect for holiday mosaics. Check it out!! !